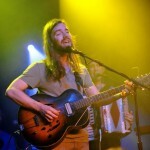 Middle spot in a busy night of music photography, Bowerbirds headlined a show at the Parish. Dry the River opened, but I only caught the last two songs due to shooting Real Estate and Twerps (more on that to come). Once again, good booking for The Parish to highlight the subtle tones and layered organic melodies. And good lights help the mood. Head past the break to check out the shots of the show from a band that delivered one of our favorite albums so far this year. The week’s picking up folks, and Wednesday is definitely a doozy. One of the shows we think is worth your time is checking out the Bowerbirds over at the Parish. I fell in love with their most recent release, The Clearing, which has the group sounding at their best. Their sound is sort of quieted folk music, so you couldn’t ask for a better venue than going over to the Parish to catch the group. I have a feeling they’ll be giving an incredibly emotional performance that will leave you talking about it for quite some time. Dry the River will be opening the evening, so be sure to get their early, as they are another act worthy of your attention. It’s been about three whole years since we last heard from Raleigh’s Bowerbirds; their last effort Upper Air definitely warmed all our hearts. After one listen to The Clearing, you’ll be glad the band waited; this record’s assuredly the best thing they’ve put together with their unique blend of folk, strings and sweet melodies. Momentarily a guitar is plucked as “Tuck the Darkness In” begins, but the band quickly adds a minimal percussive stroke to the track. A gentle piano accompanies Philip Moore on his vocal foray, just before strings join in to sweep you away in a stupendous melody. Moore’s voice is often united with Beth Tacular too on this number; they’ve created one of the most beautifully warming songs of 2012. But, Bowerbirds aren’t just going to let their melodies swell over and over again, as you see on “In the Yard,” where Beth takes the lead singing role. Their approach here is less grandiose, yet the union of Moore and Tacular again creates moments you’ll have a hard time getting out of your head. The Clearing has the group really working with their sound, providing more intimate details to the negative space, crafting a sonic experience not unlike Wye Oak. “Brave World” holds this quality, especially with the percussive element and the piano that flesh out the song itself, though clearly you can say that Moore’s vocals steal the show. Similarly, the following track, “Hush” goes about things in the same manner, allowing the song to really come to the listener, rather than forcing melody on us. 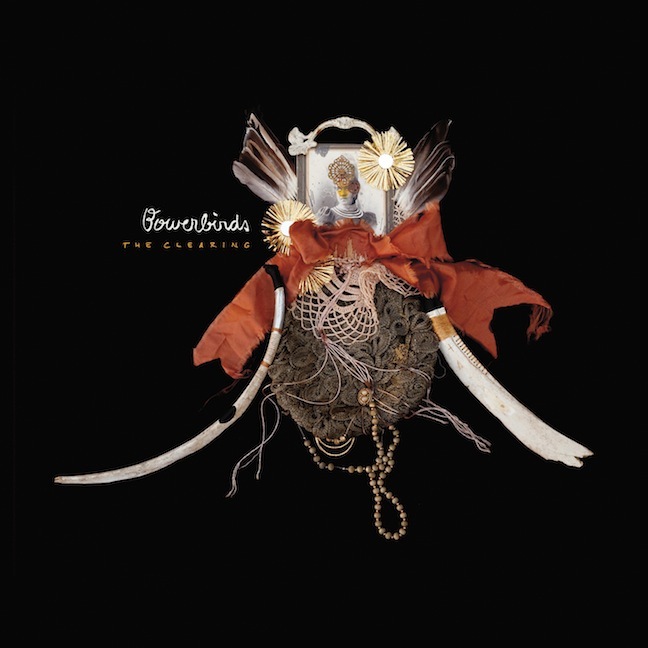 While it remains clear through moments like this that Bowerbirds have changed their musical dynamics here, such progressions really highlight the band’s writing gifts. You’ll still find the band working with their bread and butter, however, especially with songs like “Death Wish” and “Sweet Moments.” The latter uses little more than a strummed guitar and some oddball additives to fill the space, but it remains mostly a folk-driven track. “Death Wish” has some deep string arrangements that provide sort of a haunting emotion, which perfectly juxtaposes the soft quality of the Moore’s voice. I’m moved each time I listen to that darkened string element creep into the track. It all comes to a fitting end on the closing track, “Now We Hurry On,” which is sort of a track that’s compiled all the elements that are present on The Clearing into one final statement by the group. There’s tinkering piano parts, traditional folk moments, and yet quietly fades out in the end, just as a perfect record should do. After a three year absence, the time appears to have been well-spent for Bowerbirds; they’ve advanced their sound to a degree that will surely find them reaping huge rewards. It’s truly a listen that will reward you time and time again. Earlier today another wonderful new Bowerbirds track began to circulate around the Internet. I might be late, but my adoration for the band never wanes, so I’ve got to toss out support for their excellent The Clearing; the album hits stored on March 6th via Dead Oceans. Beth Tacular takes the lead on this track, but she’s not alone for long, as the song drifts in and out with multiple vocal accompaniments. If this track isn’t stoking the flames of your musical fire, then I don’t know what to tell you. This track is great, this record is great. Deal with it. 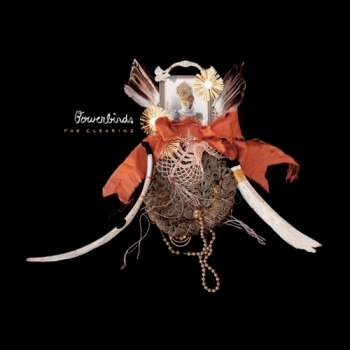 After the release of Upper Air, I am pretty sure that anyone who has had a listening experience with Bowerbirds has fallen totally in love with the group. 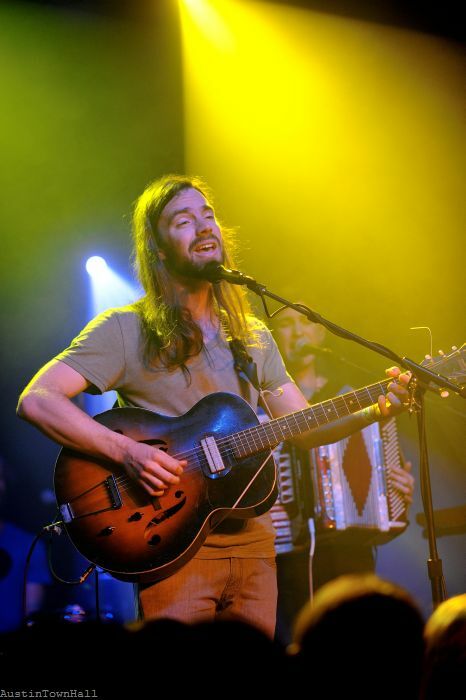 They create sweeping folk songs, carefully crafted and destined to delight listeners. You might have to wait until March 6th to hear the Clearing, the group’s new record for Dead Oceans, but you can preview a track from the album right now. It’s a really incredible track with singer Philip Moore releasing some incredible harmonies from deep down inside. This should definitely grab your ears and get you stoked for the album’s release. A long time favorite of we ATH members Bowerbirds are stopping by in Austin again at the Mohawk this Friday night. Fellow ATH favorites and creators of one of my songs of the year Efterklang are also coming into town with Bowerbirds. Opening support for both bands will be provided by Brooklyn boys Buke & Gass. 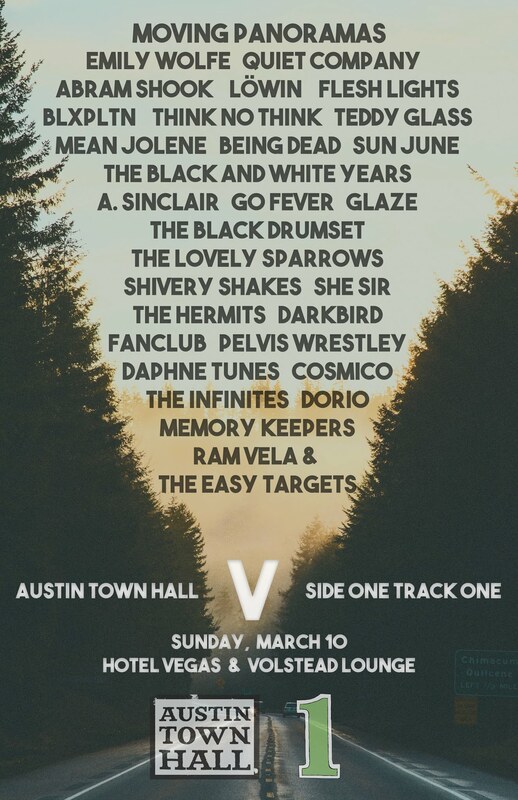 Sure lots of things are going down this Friday in Austin, but this stacked lineup has to be in consideration. Bowerbirds are a band we have given tons of love to over here at ATH, so you shouldn’t be surprised to see their name pop up when we talk about bands we want to see during SXSW. These guys have been doing their thing musically now for close to 4 years, all the while touring the country from coast to coast. Their sounds fall into the indie-folk category with plucked acoustic guitars, vocal harmonies, and a less is more approach to music. Also as stated previously, we’ve seen Bowerbirds twice in Austin over the last year or so and we’ll be waiting in line to see them again. Leading up to SXSW, we had the chance to shoot some interview questions over to leading man Phil Moore. Follow the jump for some SXSW oriented questions with Phil. Bowerbirds are making a return to Austin on Saturday night at Mohawk. The folk styling group will be joined on the stage by songwriter Julie Doiron. If you haven’t seen these guys yet, please make a point to do so.